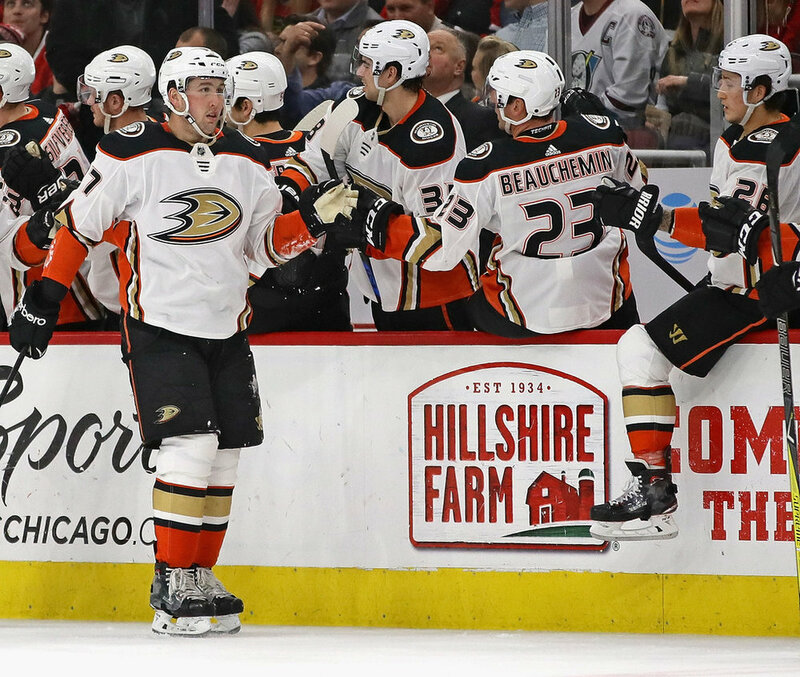 The Anaheim Ducks received some bad news on Wednesday when they announced star winger Corey Perry would be out up to five months after undergoing surgery to repair the meniscus and MLC in his right knee. Many had hoped the news would put a rush on contract negotiations between the Ducks and restricted free agent forward Nick Ritchie, but that’s not yet the case. A source close to the situation told TFP Editor-in-Chief David Pagnotta the Ducks and Ritchie’s camp are “still talking,” but there remains “no progress” in negotiations. Told by person close to situation that while both sides are "still talking," as of right now there remains "no progress" in contract talks between the Anaheim Ducks & RFA forward Nick Ritchie. Ritchie, 22, had his three-year, entry-level contract expire July 1 and contract talks have not gone swimmingly, to date. It’s possible negotiations begin to heat up following Wednesday’s injury news regarding Perry, but so far talks have hit a wall. In 76 games with the Ducks last season, Ritchie registered 10 goals and 17 assists for 27 points, along with 72 penalty minutes.